My Chi Spa Journey has won a 2015 Spa Award from Harper’s Bazaar, Singapore. What an achievement for Alma Courtyyard Hoi An! My Chi Spa Journey, Fable of the Hundred Knot Tree, which won the Harper’s Bazaar Singapore Spa Awards 2015 for Holistic Health just four months after opening. Fable of the Hundred Knot Tree is Journey II of the three distinctive Spa Journeys offered at My Chi Spa. 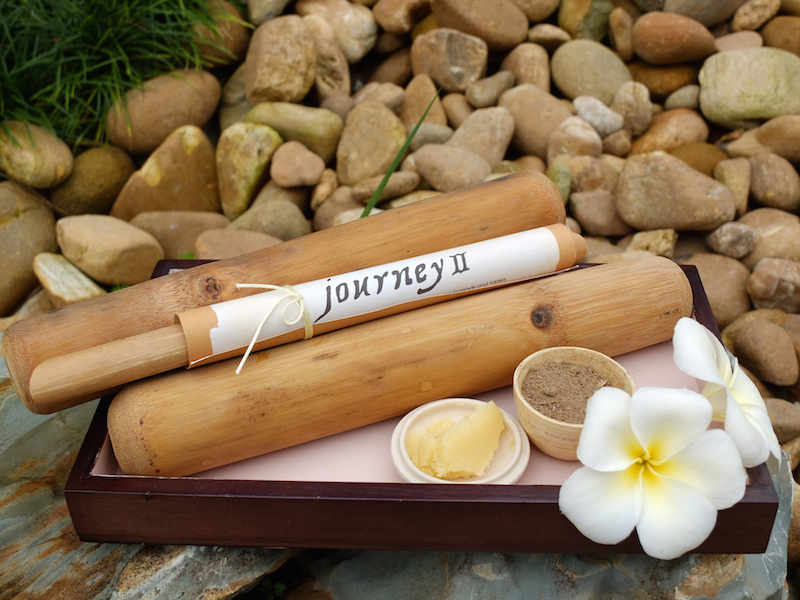 Each holistic journey is a unique blend of easy wellness with a signature massage ritual that draws inspiration from ancient remedies and local legends, to provide different benefits. The signature ritual in Fable of the Hundred Knot Tree journey is inspired by a story of a peasant who manifests a hundred-knot bamboo tree with help from a powerful ancient herbalist in order to marry a wealthy landowner’s daughter. The Bamboo Hero ritual combines shiatsu pressure point with a bamboo-roll technique. It is enhanced with a deep penetrating balm based on an age-old recipe pre-dating Tiger Balm, customized exclusively for this treatment. My Chi Spa Journeys offer spa enthusiasts a completely new and exciting experience. The Hundred Knot Tree re-interprets charming ancient Hoi An and old Vietnam through a mythical wellness concept. It incorporates shiatsu, reflecting the historical impact the Japanese had in the region, making this journey an authentic Hoi An spa experience that visitors should not miss. At Alma Courtyyard Hoi An, wellness is a part of everyday living, hence one daily 90-minute Spa Journey is already included in the room rate. Oils and balms used for each journey are customized formulations that complement and enhance the specific benefits of each journey. Using natural local ingredients and traditional well- being recipes, the oils and balms themselves are truly unique products. Each journey includes a gentle tai chi session or quiet meditation, steam or sauna, a 50-minute signature massage ritual, and ends with relaxation in the Silent Sanctuary. Where there is also a lovely indoor hot pool. Non-resort guests can also discover the signature rituals and other treatments that are available in the My Chi Day Spa menu, including facials, manicure and pedicure. Wellness offerings include Kundalini yoga and tai chi, based on a scheduled timetable. My Chi Spa, impressive with its 40 treatment rooms, is supported by intuitive therapists that are professionally trained in-house, and by specialized consultants for specific added skills (yogis, shiatsu and reiki masters). In support of the local industry, spa products are all locally manufactured using natural ingredients. 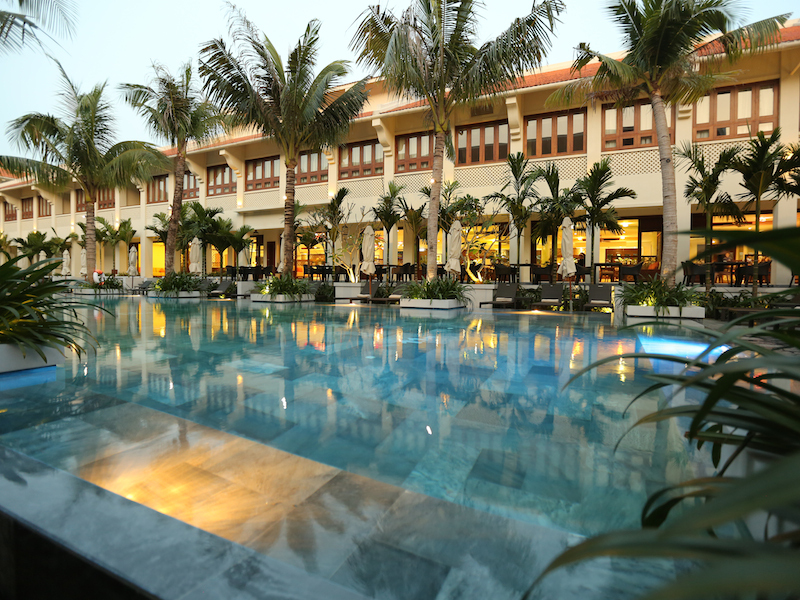 Alma Courtyard Hoi an is a tranquil resort offering a lifestyle experience – a journey of self-discovery. 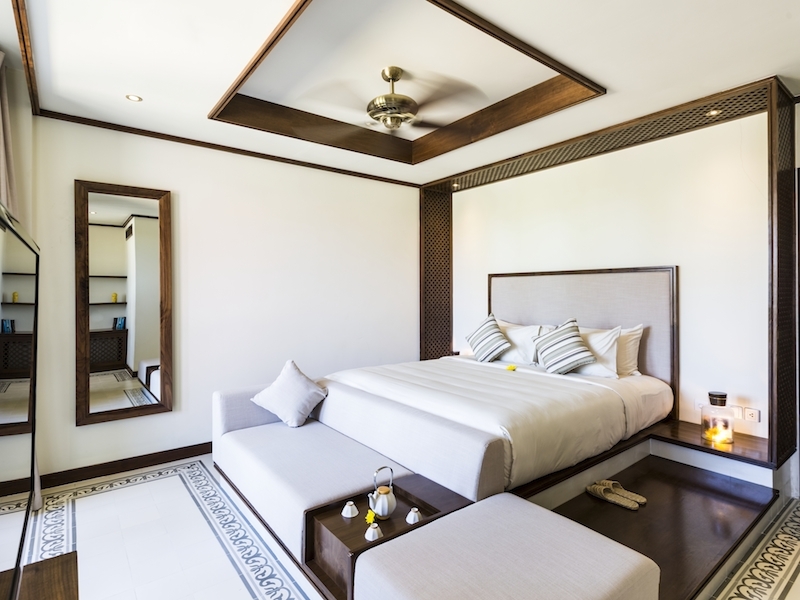 guests immerse themselves in Hoi an charm, enjoy daily 90-minute spa journey (included in the room rate), and receive caring local hospitality. all 145 rooms are set around a stunning courtyard, relaxing pools and tropical gardens.